T Shield is entertee’s 3.4m high, heavy duty security fence. With it’s extra height and bracing, longer ground stakes and fully trained staff to install efficiently and safely, it is the ideal option for promoters of festivals, concerts and sports events. 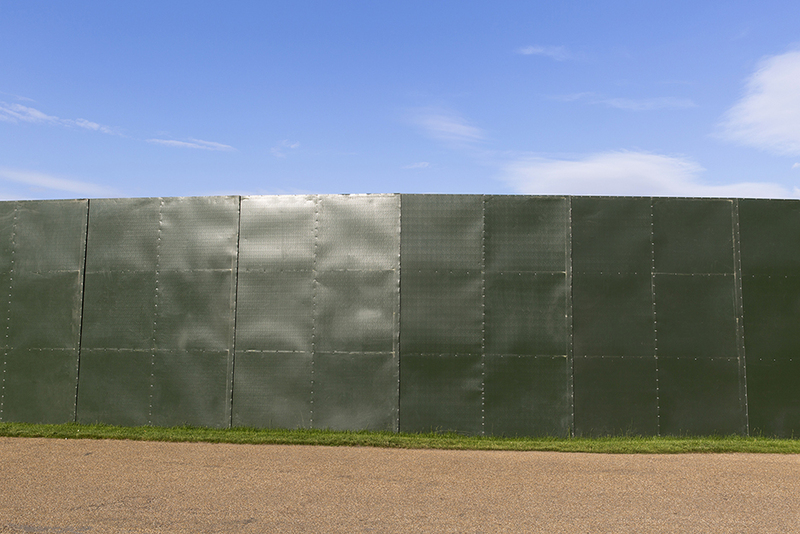 At 3.4m high it is one of the highest fences on the market and is sympathetically coloured to compliment any park or green field site. The ability to display advertising is a major part of the success of this product. This was taken into account in the design process as it will take full advertising banners with no trimming necessary. We also know the importance of the aesthetics of some events and with large stocks we are able to guarantee clean, advertising free panels. From pre site planning and installation through to daily event checks and pull out, entertee’s dedicated team will deliver its clients this first class product on time and within budget every time.